Happy New Year to you all, hope everyone had a wonderful Christmas and new year! I am a little behind on reviews with all the festivities and struggling to get back into swing of things and most importantly routine for my little family. 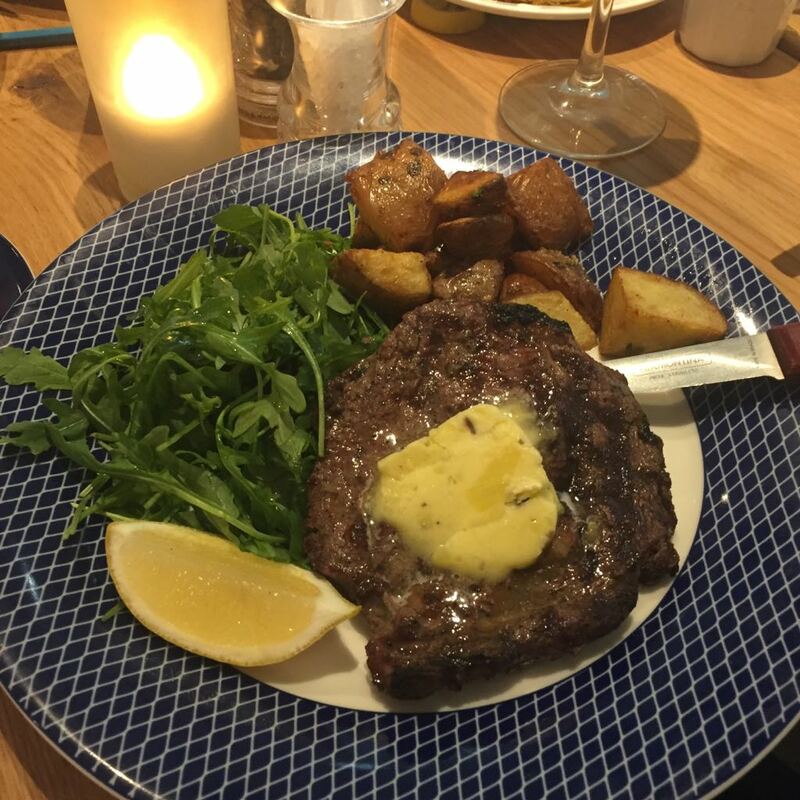 Just before Christmas we had a lovely meal at *Carluccio, a lovely Italian chain dotted all over UK. We went after work with the little one so it's was a quick meal with her early bed time. So rather than have starters than mains we opted for them to be served together. 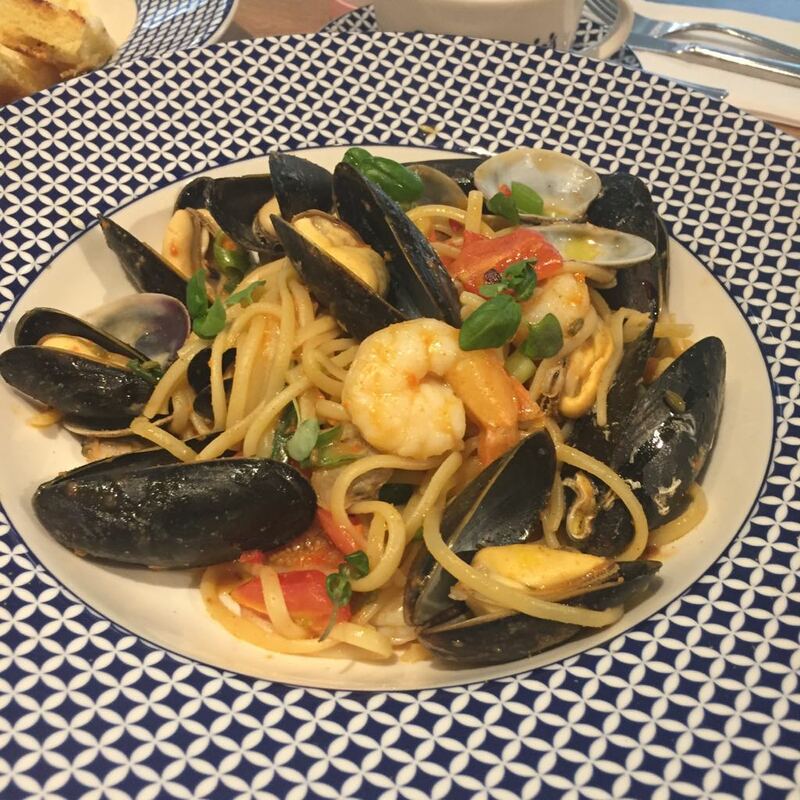 Prawns, mussels and clams tossed in a rich and spicy tomato, crab & chilli sauce with baby plum tomatoes and fresh basil. Sprinkled with bottarga. A grass-fed 28-day aged 8oz* ribeye steak served with rosemary & garlic roasted potatoes. 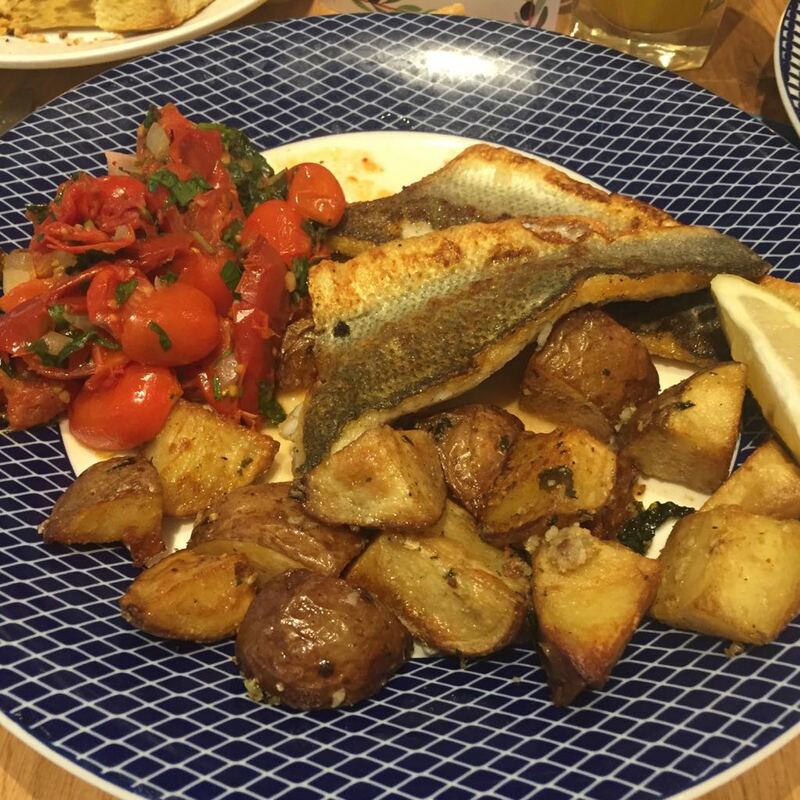 Delicate pan-fried sea bass fillets served with roasted potatoes and a salsa of semi dried, baby plum and beef tomatoes, white wine and fresh herbs. 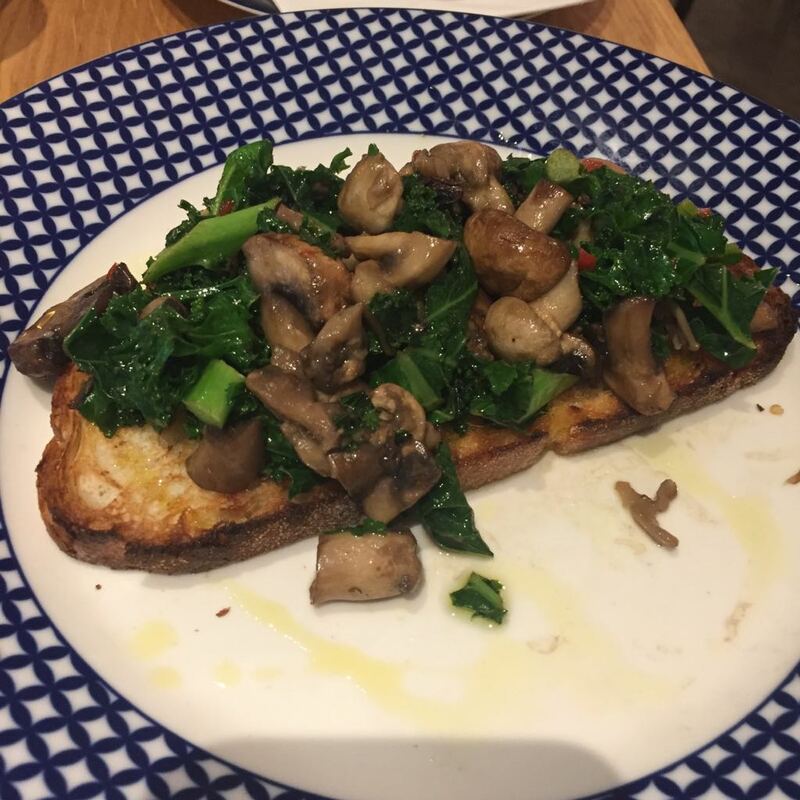 Mushrooms and kale sautéed with garlic and chilli served on toasted ciabatta. The service was very good and attentive with the waiter looking like he really enjoying work...perhaps it was during the festive period putting everyone in a very good mood! The restaurant also sells a range of cakes, chocolates, olives etc...perfect if you are buying a gift for a foodie lover like myself! 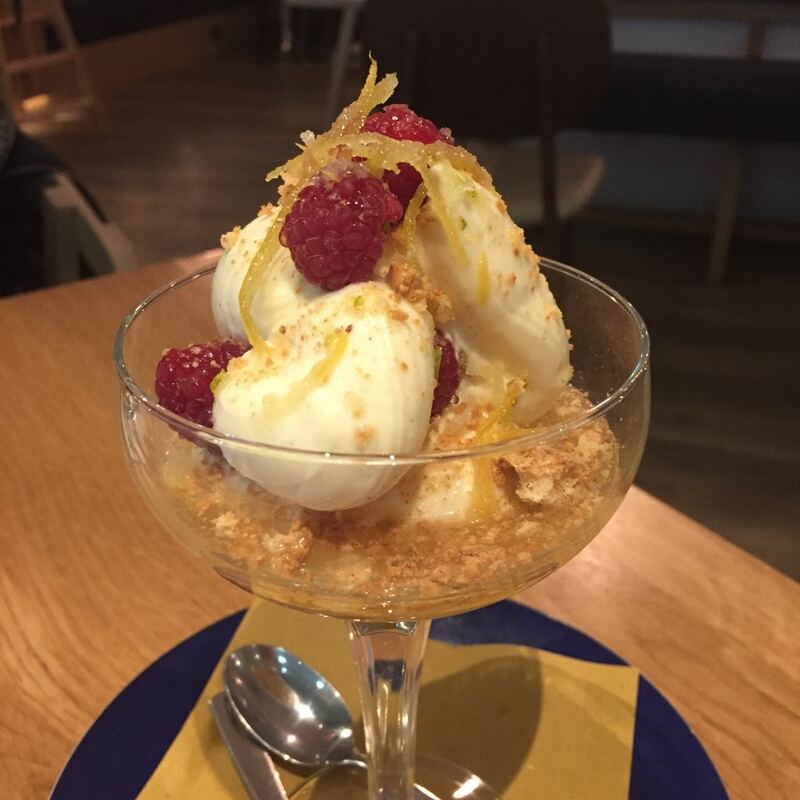 There are so many restaurants to choose from in Southampton now and here are some of the ones I've tried and reviewed - L'Osteria, Thaikhun, The Real Greek, Red Dog Saloon, Bills, Carluccio and Kupp.